So I’m following the conversations about General Convention, somewhat haphazardly, by following the hashtag #GC79. Other times I don’t even need to search because, apparently, everyone I follow on Twitter is there. I didn’t even know that Patton Oswald was Episcopalian, but apparently he’s repping the Diocese of Camino Real? Surely you are already aware of this place. At the bottom of Trinity Street – right on the edge of the lake – Alta’s is a great place for a cup early in the day. 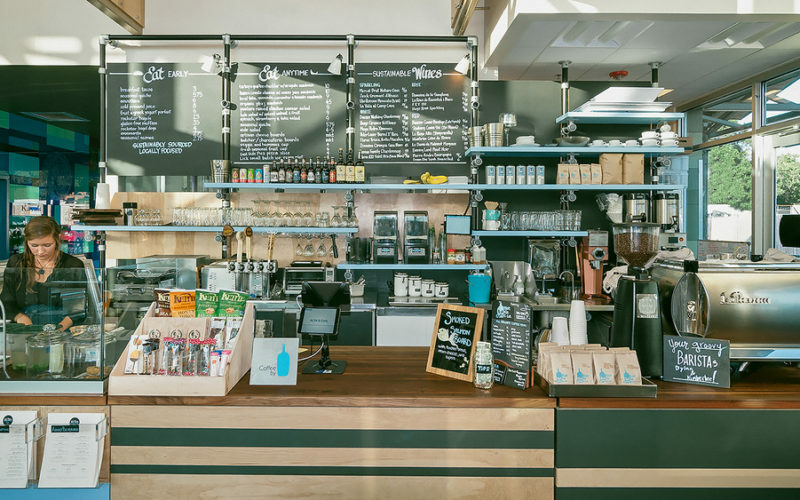 The last time I checked, they were serving Blue Bottle Coffee from San Francisco, which is more of a thing for other people than it is for me, but if it’s a thing for you, they have it. 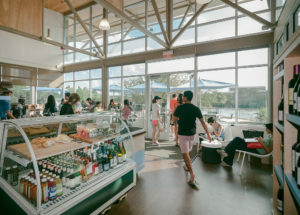 There’s a great deck looking out over the Waller Creek Boat House and a turtle pond. Be sure to go early, because it gets obliterated by the sun as the day goes on. There’s an iconic piece of Austin graffiti that says “i love you so much”. It’s on the side of the Jo’s Coffee on South Congress. This is not that location, but it has a charm all it’s own. You know the scene from the first episode of the West Wing where Josh and Mandi get together for sandwiches in a cafe that appears to be retro-looking without really trying? 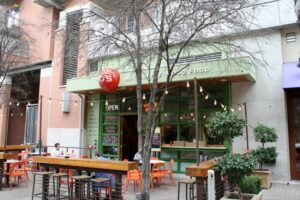 This location has that vibe, and it’s on 2nd Street, just a couple of blocks from the Convention Center. It’s a much better place to watch Austin people than Dirty 6th. 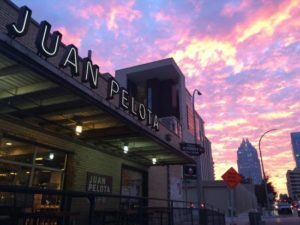 Why is there a coffee shop named “Juan Pelota” in a bike store called “Mellow Johnny’s”? Well, both carry nicknames of accomplished cyclist, cancer survivor, and coffee freak Lance Armstrong, famously an Austinite. The coffee alone is worth the trip, but it’s also fun to check out the memorabilia of Lance’s bicycling career. He does drop in from time to time, but since he reports on his podcast that he is currently in Aspen, I would not expect to see him during General Convention. After all, who in their right mind goes to Texas in the summer? 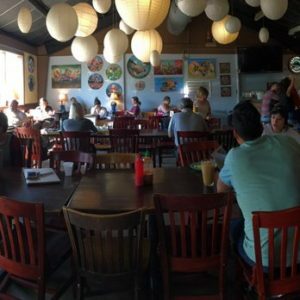 Juan Pelota is located on 4th Street at Nueces, which is a little bit of a walk, but you need to stretch your legs anyway. I know what your thinking. You think this whole post has just been a sham. How in the world could I be ending this post on Starbucks. And you’re right. There are innumerable other places that should have been listed, like Houndstooth or Mozart’s, but sooner or later you are going to be homesick. You’re going to want a place that looks just the same here as it does in Springfield. At that point you have two choices: McDonald’s and Starbucks. This is a post about coffee, so we’re going to talk about Starbucks. 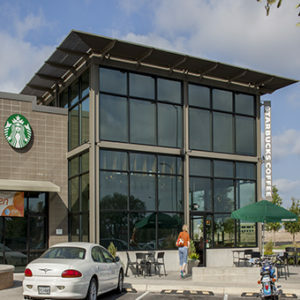 There are, of course, Starbuckses everywhere. None, however, can boast the tons of air conditioning per square foot that the one at Berkman and Barbara Jordan cranks out. Who needs an ozone layer when you have a flat white? Just don’t try to get there via I-35 or you’ll never make it back for the floor debate on adding “Wagon Wheel” to the hymnal.